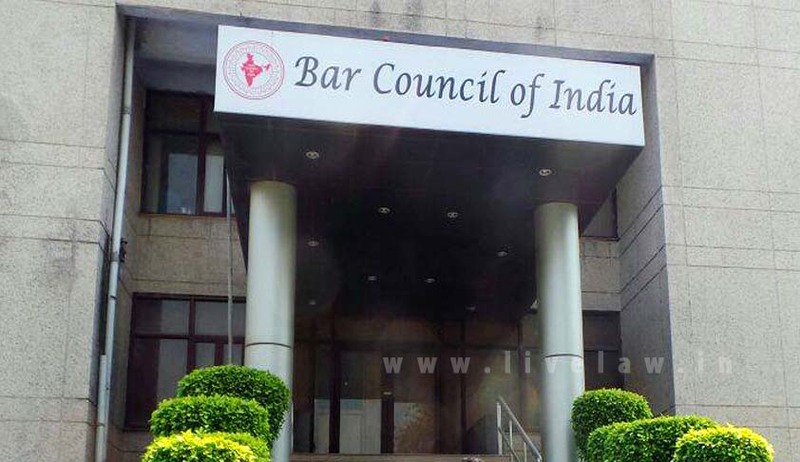 The Bar Council of India (BCI) on Sunday decided to file an appeal against a Madras High Court judgment which directed scrapping of the three-year degree course and retaining only the five-year programme, and taking over the regulatory body of the legal profession as well as education by a retired Supreme Court judge headed-panel. Read the Cover on the Judgement by Live Law. In the order, Justice N Kirubakaran of the Madras High Court directed the BCI to ensure no person facing any criminal case, except minor ones, should be enrolled as an Advocate. The High Court also ordered the BCI to withdraw recognition to multiple advocates' associations so as to maintain a one-court-one-bar-association policy. A BCI general council meeting, attended by members from across country decided to challenge the October 6th order by a Division Bench, BCI co-chairman S Prabhakaran told Deccan Herald. Justice Kirubakaran, in the 14 point directions, had directed the Centre to revisit the Advocates Act or introduce new provision prohibiting entry of criminals and communal or extremist elements into the profession, and make antecedent verification a must for law graduates. Suggesting sweeping changes in the BCI's functioning, the Court had suggested handing over of its functions to an expert body, consisting of academicians, legal luminaries, social workers, retired police and IAS officers and doctors, and headed by a retired Supreme Court judge permanently or till the Advocates Act is suitably amended. In its resolution, the BCI has pointed out that the Court cannot give directions that are Executive in nature as has been ruled by the Supreme Court in various judgments. “We can't bar anyone from getting enrolled merely on the basis of a criminal case as it would violate the principle of natural justice. Further, we can't replace the three-year degree course with the five-year course only as it would require an additional two years for a candidate to complete his post-graduation,” said Prabhakaran.